Here are outlines of the sermons I preached at PPC. These are my own topical outlines on the given topic based on my own context. 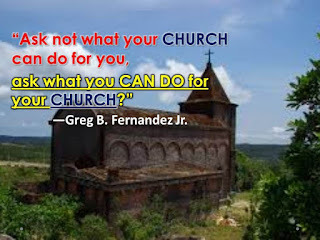 You have the freedom to edit, revise, make it your own and use for your own church! Click each link to access the PowerPoint presentation.